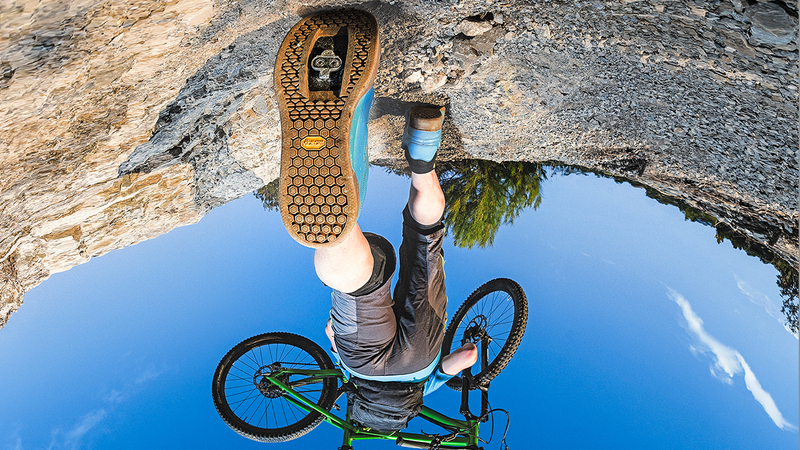 Vibram Sole Factor® Europe: We've got sole. You've got options. The high quality of Vibram products makes the sole a fundamental element in the construction and performance of footwear, in terms of style as well. 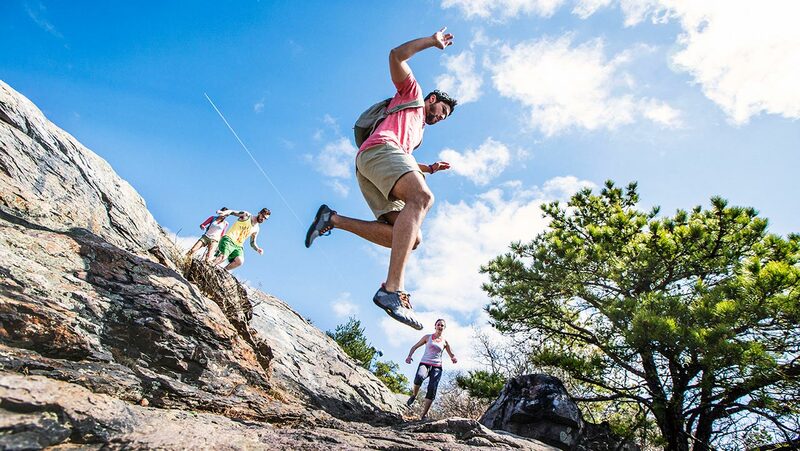 No matter if you are talking about hiking boots or décolleté: Vibram is able to offer products tailored to your needs. 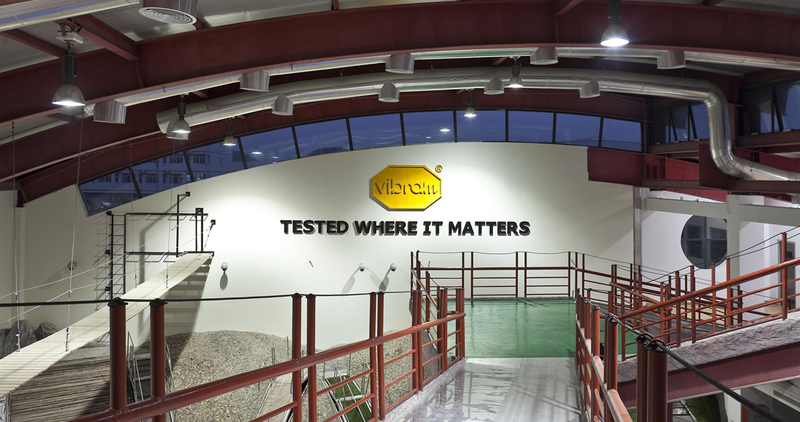 Thus, on the occasion of Expo 2015, Vibram Sole Factor® was born. With this purpose, starting June 13th 2015, the company of the yellow octagon was present in the Milan area with a truck (of 110 square meters) where performance experts and designers were available to advise which Vibram sole best suits the needs of each customer. After selecting the sole, among more than 200 available, it is applied to the shoes by professional shoemakers who work in the truck in a large open-plan laboratory. Consumers can then directly follow the customization service and collect the shoes "transformed and customized according to their specific needs" in less than 24 hours. New generation machinery, water based glues and activated carbon filters allow the service to be of the less impact possible in environmental terms. After Milan, the truck has continued its tour covering the major sport events of national and international scenario, to address directly to sports and outdoor enthusiasts who have always chosen Vibram. 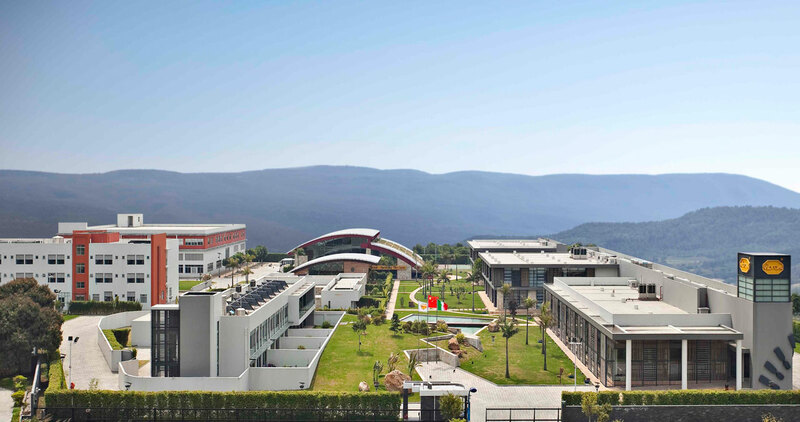 On May 12, it took place the inauguration of Vibram Athens Academy: a 55m2 store in downtown at 10 Skoufa Street (Kolonaki)- opened in collaboration with the regional partner Pagounas. On September 29th the yellow octagon strengthened its strategic footwear customization business, inspired by Vibram Sole Factor, and opened its second Academy in London (215 City Road) with its regional partner Charles Birch. On December 6th the Vibram Paris Academy made its official debut in 20 Rue des Petits-Champs - 75002 Paris, in cooperation with Vibram regional partner Tranchand.